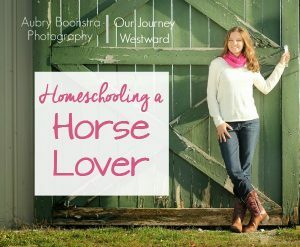 With each new school year that rolls around, I always seem find a renewed energy and vision for homeschooling. 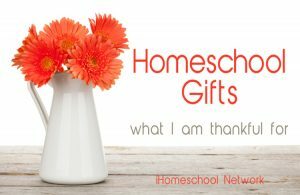 Rather than wait until Thanksgiving or when the blahs of winter kick in (when it seems to make sense to write a post about why I’m thankful for homeschooling), I thought I’d harness this joyful beginning-of-the-school-year energy to list all those reasons now. You’ve heard most of these reasons before, but it never hurts to be reminded! 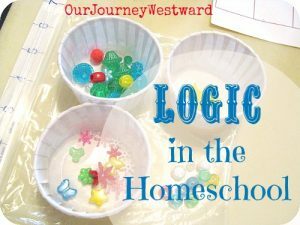 I’m pinning this article to my homeschool encouragement board so I remember to read it this February – when it never seems to fail that homeschooling doesn’t seem nearly as fresh or fun! You can listen to this post if you prefer! 1. I have the time and freedom to disciple my children. 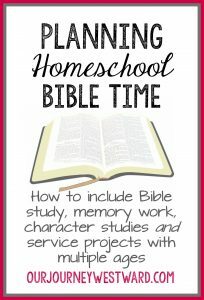 There is nothing more important than passing on my Christian faith and homeschooling is a wonderful, beautiful opportunity to do this. These two articles share a bit about my Christian training methods. 2. I really know my children (their habits, their preferences, their learning styles) – and get to know my children (their hearts, their hopes, their fears.) The relationship I have with them because of homeschooling is something I wouldn’t trade for the world. Not every day is perfect or joyful, but every day spent with them is precious. 3. My children can pursue their passions. Each one of them have unique interests and talents that, quite frankly, would likely be pushed aside (or at least not pursued in depth) if they followed the typical daily school schedule. 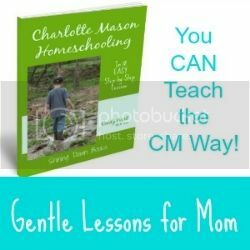 Because of the nature of homeschooling, regular lessons are mostly finished by early afternoon, leaving lots of time to throw into passions. This article demonstrates how to fit passion learning into your schedule. 4. I can teach to their learning styles. I have three children and each of them respond best to a different style of learning. 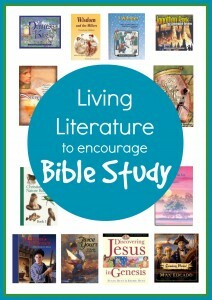 One is all about literature and can soak up loads and loads of information through books. Another takes in information best when it’s presented in ways he can experience it – hands-on, through movement, visually, etc. And, the other (at least right now) seems to learn best via technology. While I don’t teach every single thing in ways that meet their needs perfectly – because I think it’s important to stretch them – I have the time and freedom to design an education specifically for them. No cookie cutters here! Math is one of the subjects in which ALL my children have benefited from some modifications to meet their learning styles. 5. We can get outside for school. I remember my days in the public school classroom when the sun was shining and the weather was perfect and I was stuck inside. I wanted so badly to just take all those precious children outside to do school lessons because they wanted to enjoy the weather as much as me. It wasn’t practical then, but it is now! We’ve been known to do lessons on the hammock, on the porch swing, in a tree fort, under a tree and by the pond. We can take a break from a bad day by taking a walk. The fresh air, sunshine and exercise of outdoor learning is SO good for all of us! 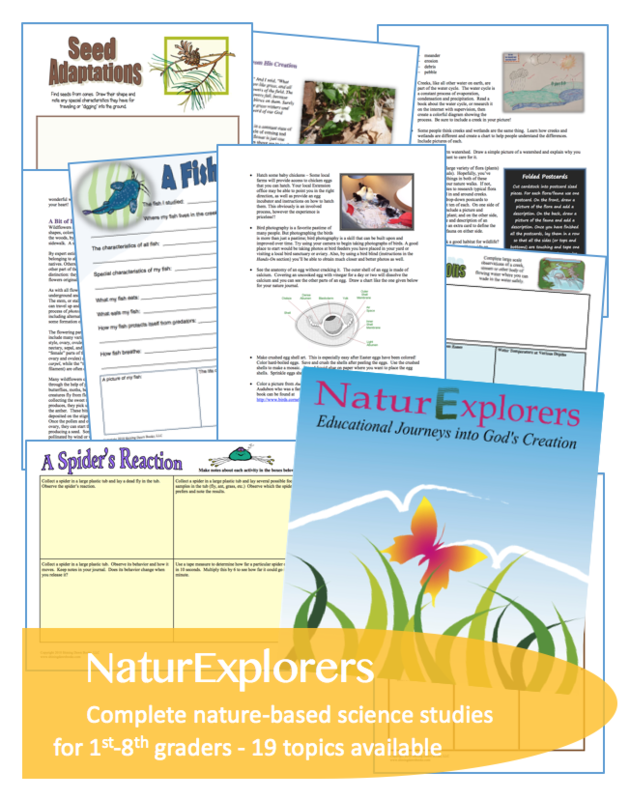 Nature study is such a special (and important) way to learn outdoors! 6. I can teach courses that may or may not be taught in other situations. When I was in 8th grade, I took a 6-week elective logic class and loved it! That was the one and only time I studied logic in school. Now that I realize how important formal and informal logic instruction is, I find it sad that most children will never study it in any depth. 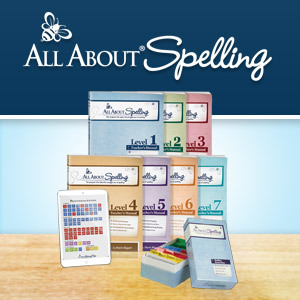 But…as a homeschool mom, I get to add wonderful, rich subjects like this! 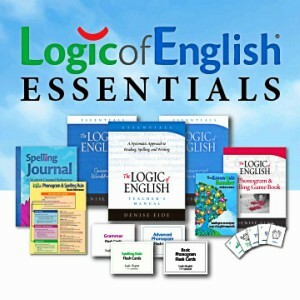 Here’s an intro to our logic lessons in K-12. 7. We can learn as a family. When my oldest two (3 years apart in age) were in elementary and middle school, almost all our science and history studies were done together. 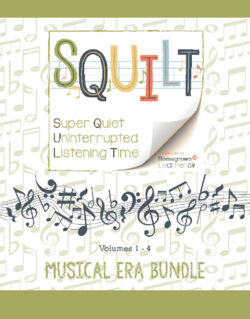 We also spent hours and hours together reading (and listening to) living literature. Still today, with kids who are much farther apart in age, we study the Bible together each day, play learning games together, take field trips together and serve others together. Learning in our house is a family affair in many ways. 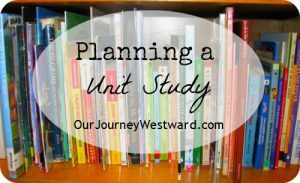 Unit studies are great for multi-age family learning. 8. 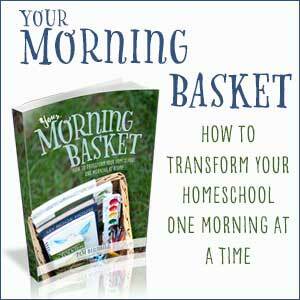 Higher order thinking is easy to incorporate in homeschooling. 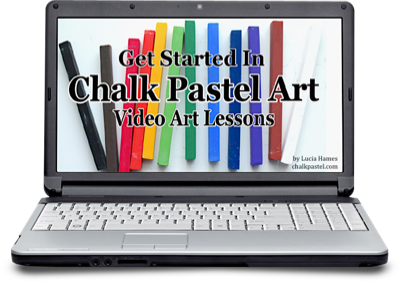 I sometimes teach professional development workshops for public school teachers in Kentucky. Our state is currently working on new educational standards and I had the opportunity to hear about these new standards at the last event I attended. The discussion focused heavily on a “new idea” of inquiry-based learning – where students will be encouraged to ask questions, find answers and present those answers in unique modes that demonstrate depth of understanding. That’s exactly what’s been going on in our homeschool for years and years through project-based learning! It was so good to know that cutting-edge philosophies in the mainstream have been encouraged in our home from the very beginning. 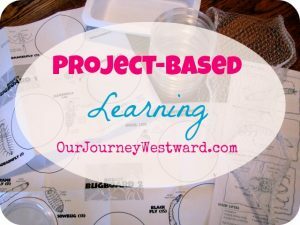 What is project-based learning? You’ll love it! 9. We can read lots of living literature. You know I love books. My kids love books. Even the one who prefers not to read himself still loves listening to books. Homeschooling has given us time to read. Lots of time to read. And it’s been wonderful! 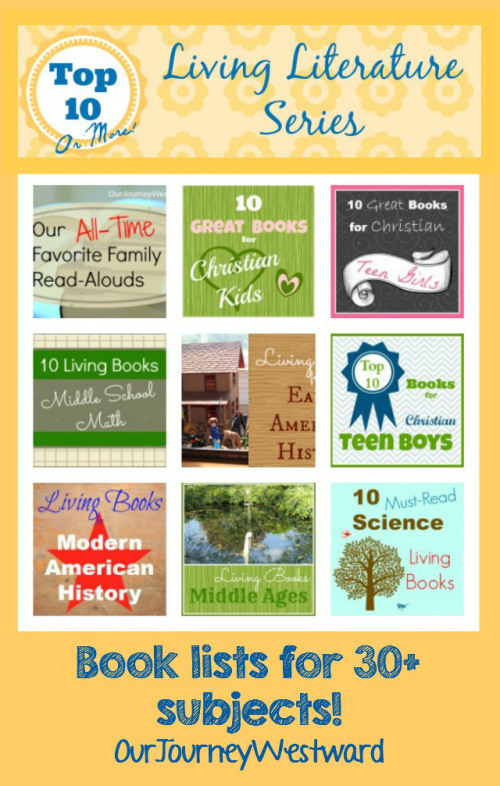 Find our favorite books by subject on this page. Beautifully said, I think I will do my own thankful list and keep it in a place I can see it often. Hi Cindy! My baby boy in only one year and four months old. I have rolled around the idea of homeschooling him when the time comes, but I always worry about the social aspects of it. I love the idea of being able to give my son the best education he deserves, but I also feel selfish for taking him away from “other people” if that makes sense? Of course it’s not like he’s going to be shut away from the world, that’s not how I imagine it. I just worry about social anxiety in his later life. I developed social anxiety in public school! But I also didn’t have friends in school so I’m sure that’s what it is. I don’t want for him to develop S.A. I’d love your input! Thank you for responding! I really appreciate it.